Hospice is not about giving up. It’s about giving care. 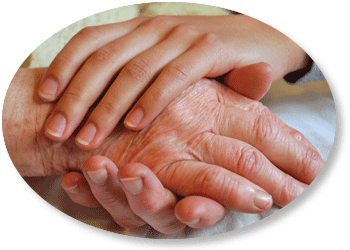 Hospice services include medications, medical supplies and equipment to manage patients’ symptoms and promote comfort. 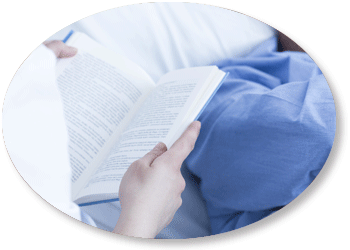 Hospice provides 24-hour-a-day support for patients and their families, as well as bereavement (grief) counseling for families and friends following the death of a loved one. Contrary to what many people think, hospice is not a physical place. It is a service that comes to wherever people live, whether that’s a hospital, an assisted living facility or a home. Hospice Care is a philosophy of care, its viewpoint of which is accepting death as the final stages of life. The goal is to enable one to continue an alert, pain-free life and to manage other symptoms so that our loved ones’ last days may be spent with dignity and quality, surrounded by families and friends. Hospice care affirms life and does not hasten or postpone death. 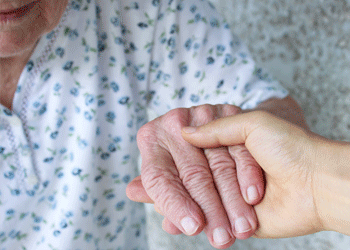 Hospice care treats the person rather than the disease. Hospice is holistic care that enhances this quality of life, addresses not only the physical needs of the patient and loved ones but also their physiological, emotional, social, and spiritual needs. It is designed to help individuals make the most of life’s remaining moments, as it focuses on quality rather than quantity.